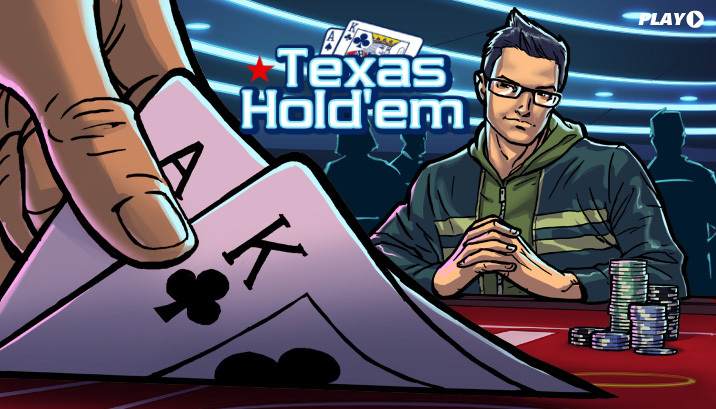 Texas Hold'em is a spread betting version of the classic poker game. It's played with a single deck of cards and the object is to create the best five-card hand using 7 cards. Up to 5 players can play at any one time: your hand and 1-4 robots. You bet on the performance of your hand and are offered a revised price prior to each of the five rounds of betting. And remember, if you don't like the look of your hand, don't fret, you can back yourself to lose as well as win. As you can see above, a new price is generated every time the cards are dealt. From that time you will have 30 seconds to place or skip a bet. Should you do neither the player will automatically be made to skip the bet and the next card(s) revealed. At any of the betting stages you can decide to skip although obviously you will need to place at least one bet to be in the hand – you will also be given the opportunity of playing out the entire hand after at least one bet without generating further prices. At that point or on the conclusion of the betting after The River the four robot players' cards will be revealed and the result shown. Note that if a player's connection is lost then the hand will play out after a series of 60 seconds delays. Your hand will be awarded 100 points for winning (in the event of a tie the 100pt winning element is shared out amongst all the tied players) and further bonus points for the quality of the hand (as illustrated below). For example your hand could win with a flush and get 170 points or your hand could lose with 3 of a kind and get 50 points.